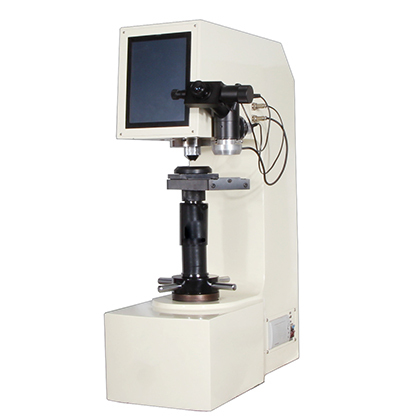 The Brinell hardness tester is equipped with CCD video measuring device to make the indentation displayed on the eyepiece of the hardness tester directly. It is displayed on a liquid crystal display. The working process is more intuitive and more precise, avoiding the error of human readings. 1. convenient portability: the system is compact, easy to install and easy to operate. 2. professional optical design: ensure that the brindle indentation image is clear and the boundary is clear. 3. high resolution digital imaging: industrial digital camera with clear image. 4. accurate image analysis: comprehensive shape, brightness and edge calculation to improve the accuracy of measurement results. 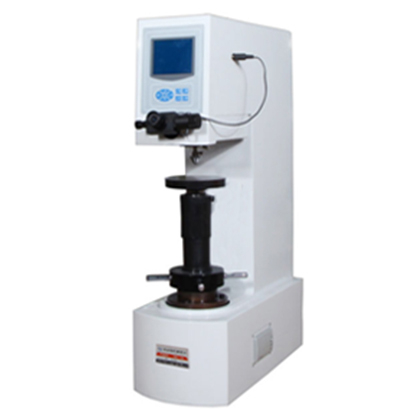 5. high-speed measurement speed: automatic measurement, real-time calculation of accurate hardness and indentation diameter. 6. broad scope of application: laboratory, or industrial workshop; polished workpiece, or corroded specimen; can be obtained. 7. powerful software functions: single piece measurement, batch measurement, ASTM/ national standard hardness conversion table, data and image storage, database query, unqualified value alarm and support SPC program. 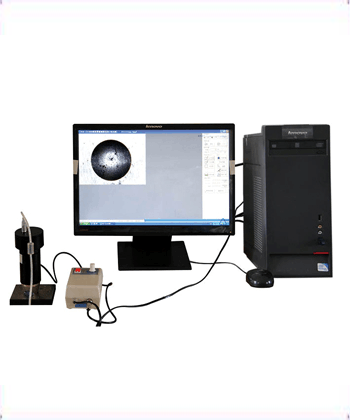 1. image acquisition: real time display of hardness indentation images, which can store and print images. 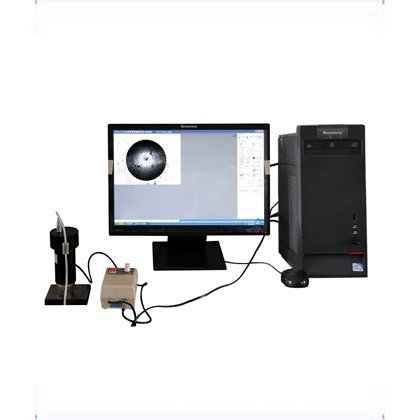 2. indentation measurement: automatic measurement, good repeatability, high accuracy and wide applicability. 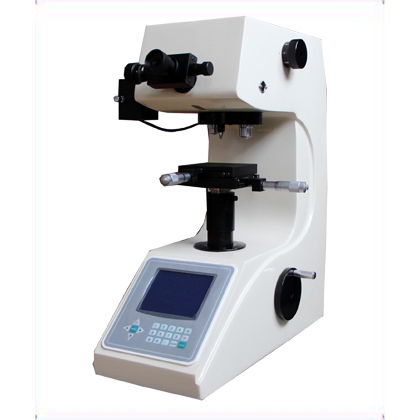 It also supports manual measurement and manual adjustment. 3. calibration: use standard hardness block calibration or length scale calibration. 4. Hardness Conversion: according to GB/ASTM standard, automatically carry out Brinell Rockwell Vivtorinox and other hardness conversion. 1. teletext report: automatically record measurement data and output WORD reports according to user's requirements. 2. data export: automatic recording of measurement data, all data stored in EXCEL format. 3. database support: support database, convenient user query. 1. the range of measurement: 1.2mm to 6mm. 2. digital imaging: 1 million 300 thousand industrial digital camera. 3. measurement methods: automatic / manual. 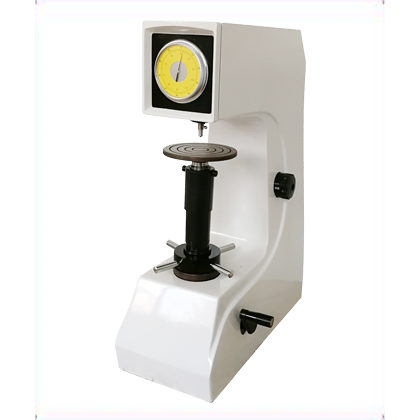 4. calibration method: standard hardness block / length scale. 5. support language: Chinese / English. 6. power supply: USB power supply.